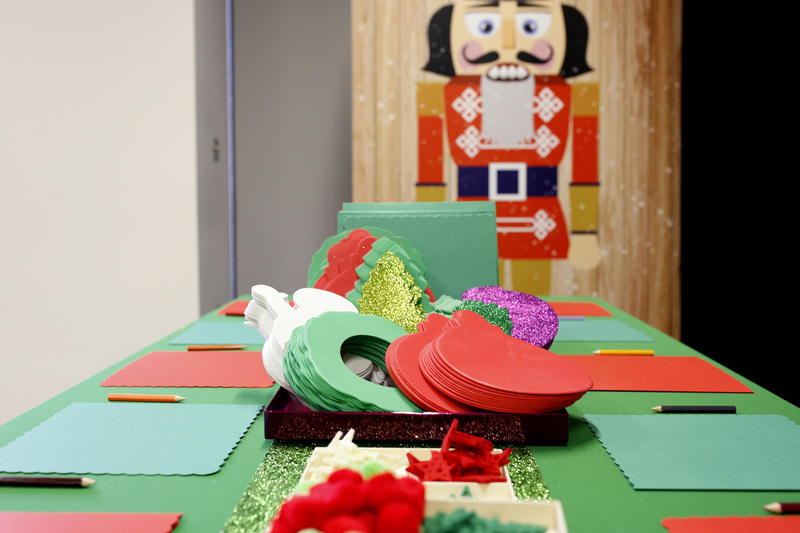 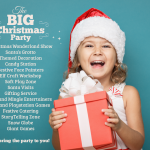 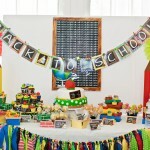 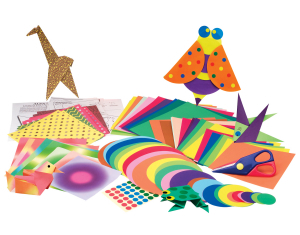 Imagination Makers Art and Craft Parties provide children’s craft parties, activities and sessions available around the UK. 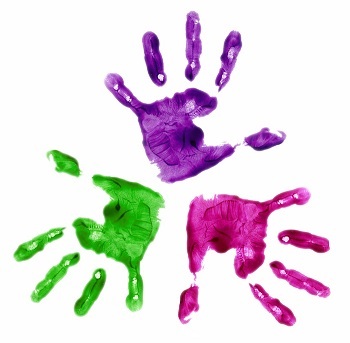 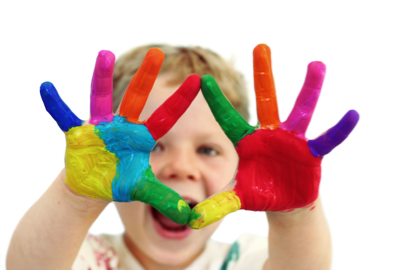 Using imagination, fun and lots of creativity we provide our Imagination Makers Art and Craft sessions for playgroups, schools, parties and events. 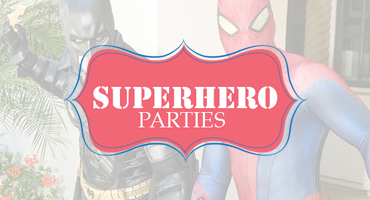 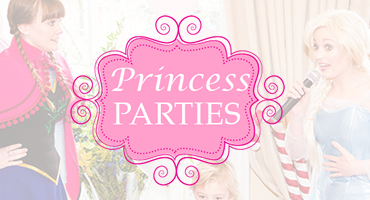 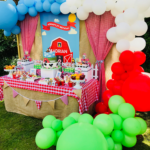 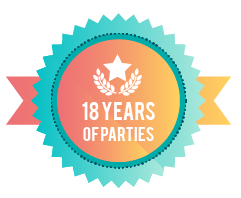 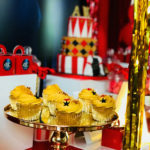 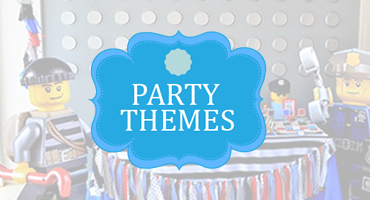 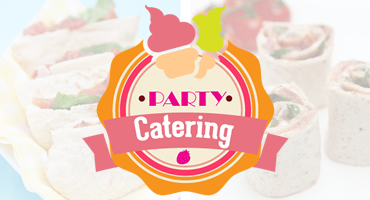 We have a great selection of options which can be themed accordingly – why not select one of our party options, it’s a great way to celebrate with a difference! 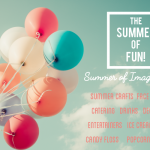 Imagination Makers Art and Craft activity sessions, workshops and parties are available throughout the UK, with sessions and activity’s available for schools and playgroups, our Imagination Makers create and Craft Parties are great for birthdays and celebrations as well as events – get in touch!